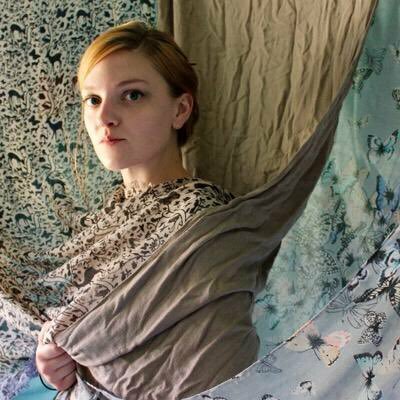 This week on The Book Show Sinéad Gleeson speaks to the writer Natasha Pulley. Her latest book, The Bedlam Stacks, is set in the 19th century. Merrick Tremain, an India Office employee is summoned away from his family’s lavish Cornwall estate & gardens. He’s sent to Bedlam, a holy town in Peru, and is on a hunt for a special tree there, whose bark yields quinine – the only known treatment for malaria. Natasha introduces us to her character and tells Sinéad about some of the research that went into writing the book – including a trip to Peru! Earlier in the week the winner of the Rooney Prize for Irish Literature was announced in Trinity College Dublin. It’s an annual award given to an emerging Irish writer under 40. It’s named after the former US Ambassador to Ireland, Dr. Daniel Rooney, who passed away this year and his wife Patricia. This year’s winner is EM Reapy, who is the author of short stories and a debut novel, Red Dirt, set among a group of young Irish people in Australia. 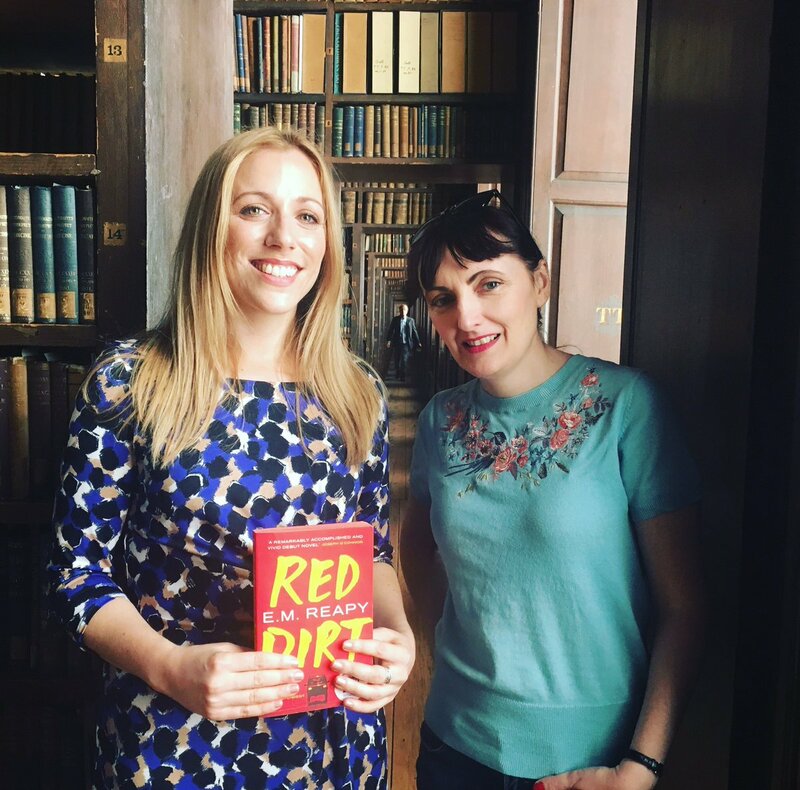 Sinéad went to Trinity to meet EM Reapy to discuss Red Dirt and hear about the impact of winning the award. We also hear from a former winner of the prize, Kevin Power (Bad Day In Blackrock) who says that the award gives confidence to writers when it’s most needed. And remember our own #DearCharacter competition! Over the past few weeks we’ve been asking you to write a letter to a character from a novel and to offer them a piece of your mind or a piece of your heart – a warning, advice…anything you might want to say to them. A selection of these letter will be read out at a special episode of The Book Show we’re recording in Smock Alley Theatre on October 21st. We’ll be joined by Anne Enright, Lisa McInerney, Paul Howard and Donal Ryan to discuss characters in novels, how to bring them to life and how to make them immortal. Your letter could be read at that show and the winning letter, chosen from a shortlist by Anne Enright, will win a €250 book token. Book tickets to the show at smockalley.com and see all details of our competition at the Book Show page on rte.ie but just remember, the letter can only be 500 words max and the deadline is midnight on October 9th. 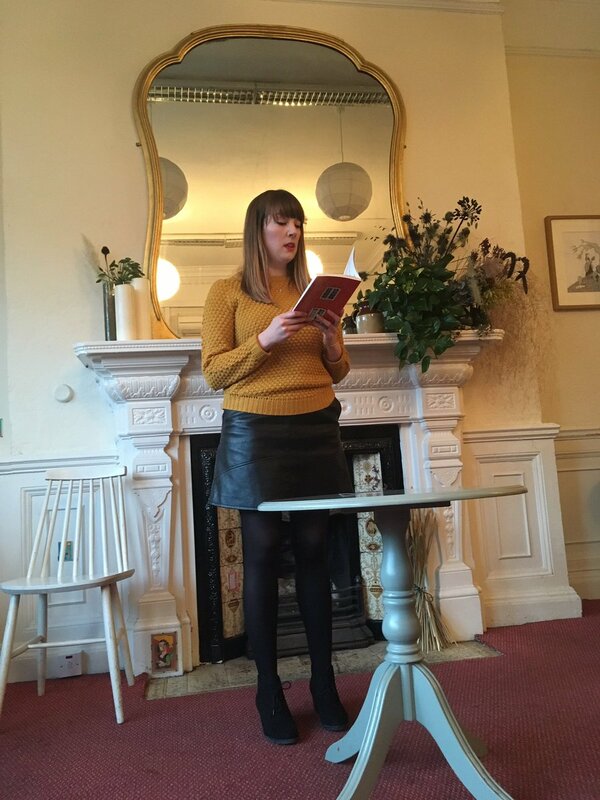 Earlier this week Sinéad went to Books Upstairs in Dublin where the Banshee literary journal was launching its fifth issue, and she heard from another Sarah Byrne, one of the editors of another journal The Well Review which is based in Cork. They discuss the origins of their publications and how they wish to widen the circle among both writers and readers. Contributors to their publications, the poet Mary Noonan and the writer Aoife Barry read from their work.